A fantastic trio of talents – coming together in the best ECM mode that always seems to make a really special sort of magic out of very individual talents! 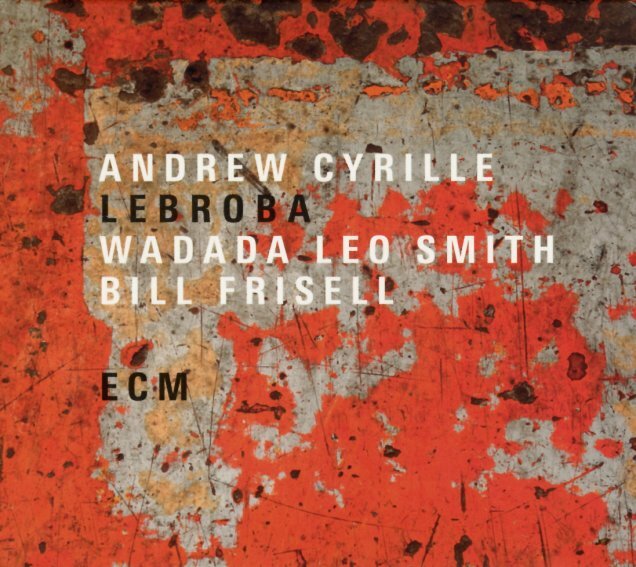 The album's led by drummer Andrew Cyrille, but is equally balanced between the talents of Wadada Leo Smith on trumpet and Bill Frisell on guitar – both players who seem somehow more vibrant than usual in the setting – which is often quite free, freer than most of Frisell's recent work – but also maybe more focused than usual for Smith, whose presence here is completely magnificent! If anything, the record's the sort that will make you go – "Wow, these guys? I love them already – but they sound especially great here!" Cyrille is fantastic, too – very loose and open on the kit, but never sloppy – and always playing with that sensitive, thoughtful approach that's set him apart from the rest. Titles include "Worried Woman", "Lebroba", "TGD", "Pretty Beauty", and "Turiya – Alice Coltrane Meditations & Dreams – Love". © 1996-2019, Dusty Groove, Inc.